Rarely available high floor 2 bedroom apartment in Chelsea Court Tower! 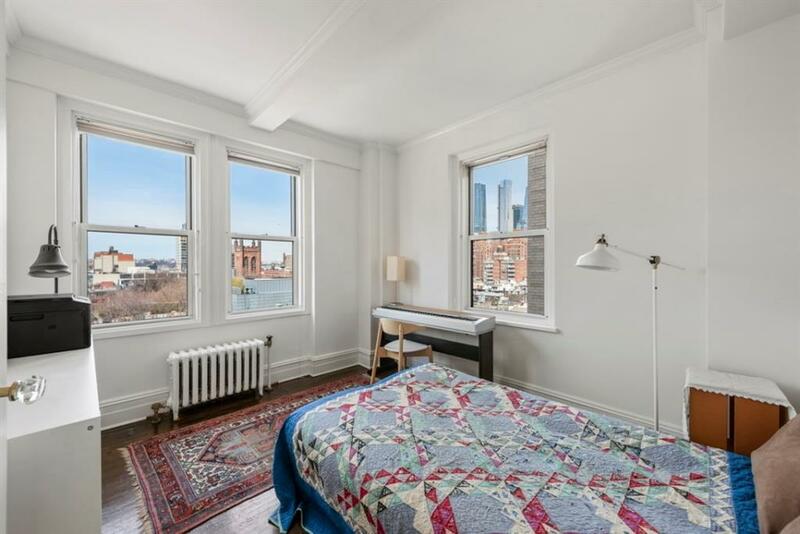 Apartment 11E has great light and open views to the south and west. 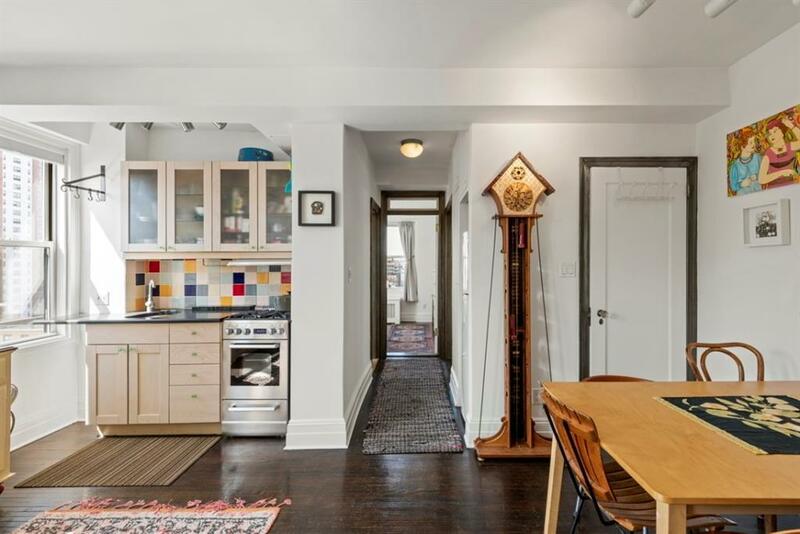 Charming pre-war details are found through-out, including hardwood flooring, crown moldings and transoms. 11 windows in all including in the bathroom and efficiently designed kitchen. Spectacular location in a well maintained co-op. 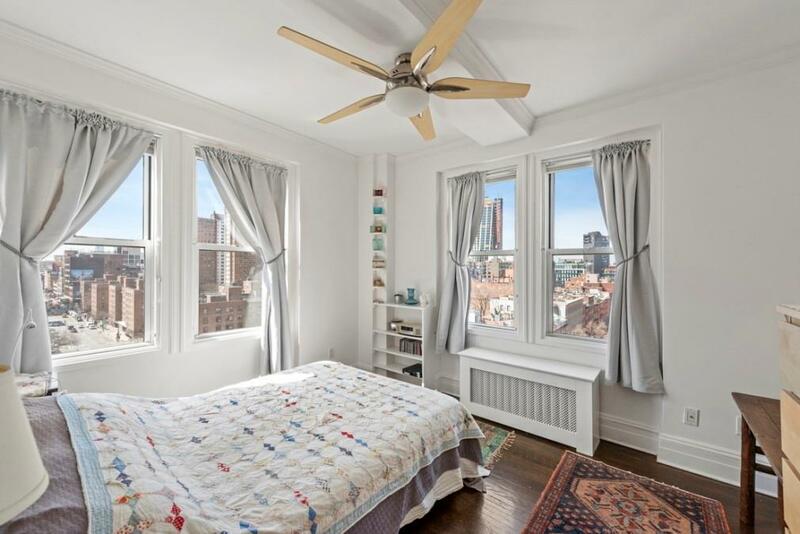 Chelsea Court Tower is a boutique, prewar co-op in the heart of Chelsea. 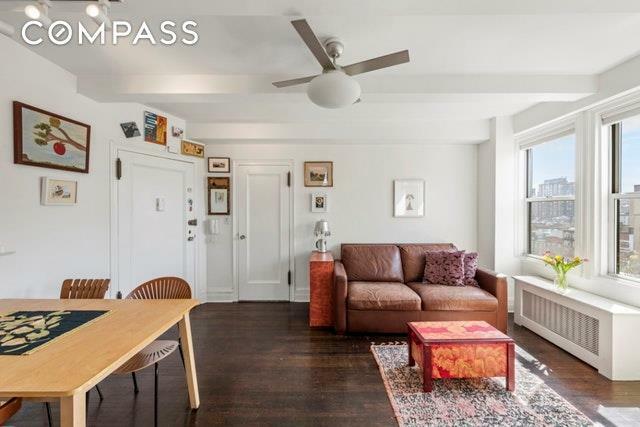 There is a part-time doorman, live-in Super, central laundry room, planted roof deck with amazing city and Hudson River views, bicycle room, and storage conveys with the apartment. With the Highline a block away, restaurants too numerous to mention, and easy access to subways and buses, the location can't be better. Subletting is allowed after two years, with board approval. Pets are welcome, and pieds-a-terre, gifting, and co-purchasing are permitted on a case by case basis.